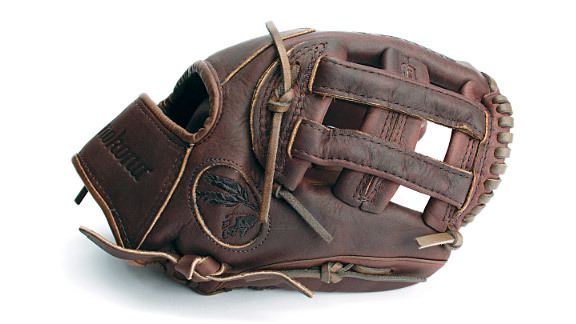 Nokona has been producing American-made baseball gloves since 1926. Shinola is the hot Detroit company looking to bring top-quality manufacturing back to the Motor City. Together they've created this classic premium leather baseball glove that is cut, stitched and stamped entirely by hand, giving each one a unique look and feel that only gets better with age.